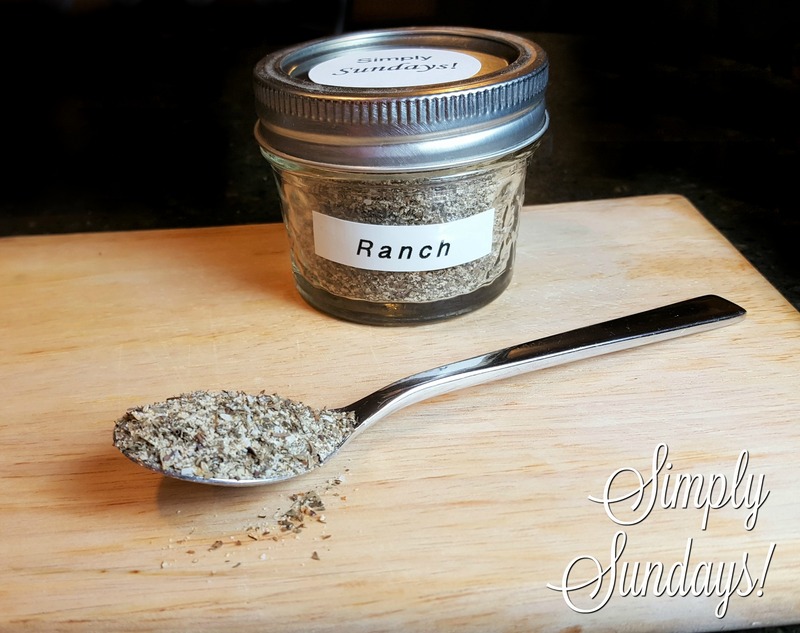 Ranch Seasoning Blend – Simply Sundays! Why bother with the store bought Ranch Seasoning in a packet when you can make it easily in your own kitchen! Give a whirl in your spice grinder or food processor and there you have it!